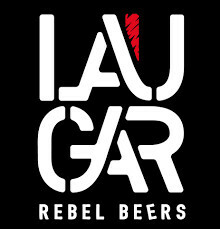 A blend of two beautiful Spanish stout beers from Laugar and La Pirata. A strong and delicious combination. 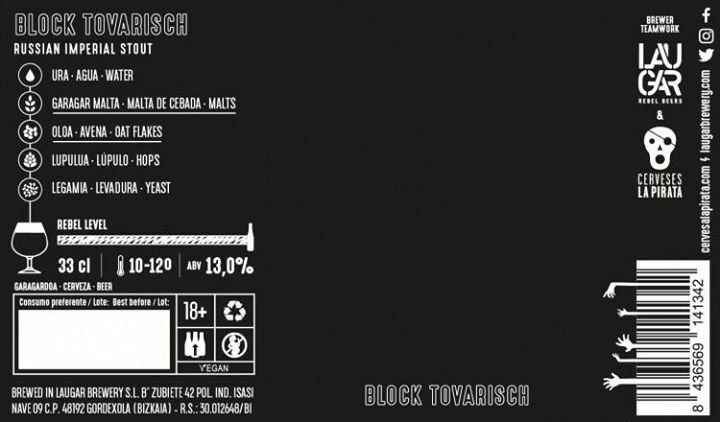 Laugar / La Pirata Block Tovarisch Is a collaboration between two top Spanish brewers, Laugar and La Pirata. 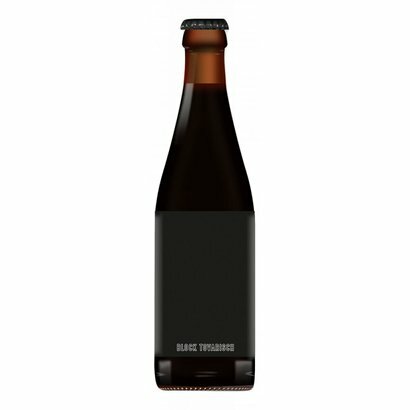 This blend of two stout beers is a strong and delicious combination.